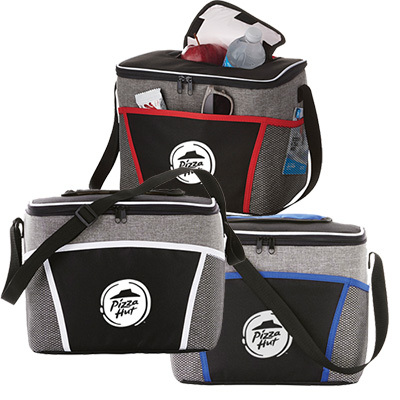 Front slip pocket with decorative tab reading "Big Chill"
The life of any outdoor activity is usually this Promotional Big Chill food and beverage cooler. 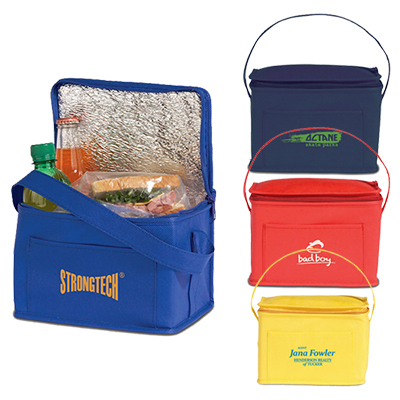 This Personalized Big Chill offers you the coolest place to have your logo, because this great Custom Imprinted Outdoor Item is guaranteed to attract some eyes, sometimes more than even the food and beverages inside it. 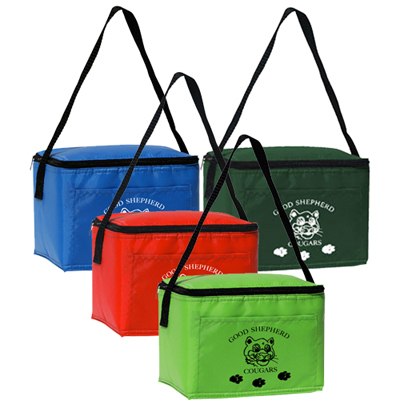 Get your clients and customers these superb Promotional Big Chill bags and show just how cool your brand can be. ORDER TODAY! 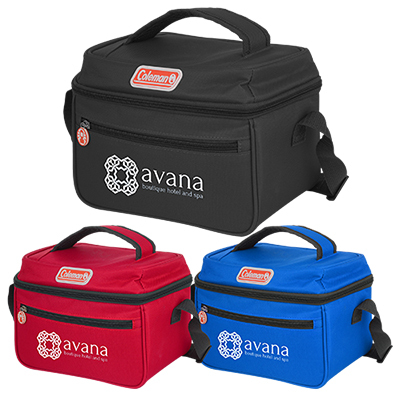 "Got rave reviews from clients for the Big Chill Coolers. A solid marketing performer. " 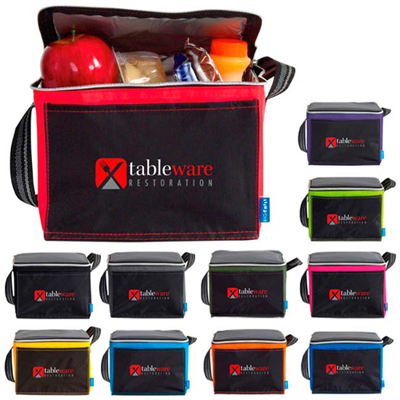 A great way to keep your drinks cool!